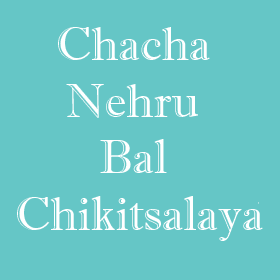 Chacha Nehru Bal Chikitsalaya Delhi Recruitment 2015 Apply Online : 1. Chacha Nehru Bal Chikitsalaya Delhi has released a recruitment notification 2015 for filling up 17 vacant posts in Senior Resident Department. All the candidates who are eligible and interested should attend the walk-in interview on 17th February 2015. 3. Educational Qualification - Candidates should hold M.B.B.S with Master Degree or Diploma for the post of senior resident, M.B.B.S. degree from a recognized university / college / institute is necessary for Junior Resident post. 4. Age limit - Candidates should be below 40 years of age. 6. Application Process - All the candidates who are eligible and interested should carry all the necessary documents / certificates while attending the interview at the below given address. 8. 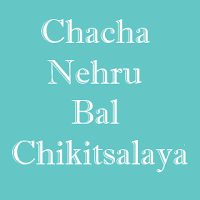 Candidates join us on Facebook for latest news and updates about Chacha Nehru Bal Chikitsalaya Delhi results 2015. Guys subscribe us for free email alerts and bookmark our page for future reference.